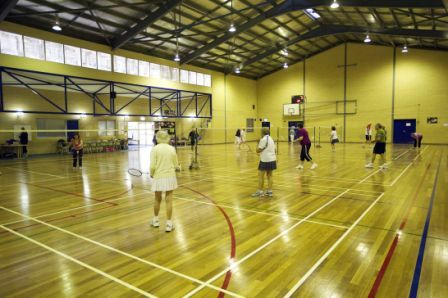 The centre runs a seniors badminton programme during the school term on Mondays 12.30–2.30 pm and Wednesdays 12.30–2.30 pm. Just remember to bring your own badminton racquet. $7.10 per session or $63.90 for 10 session coupons.